Metrazol Treatment by MoeMoe Kyun!!! 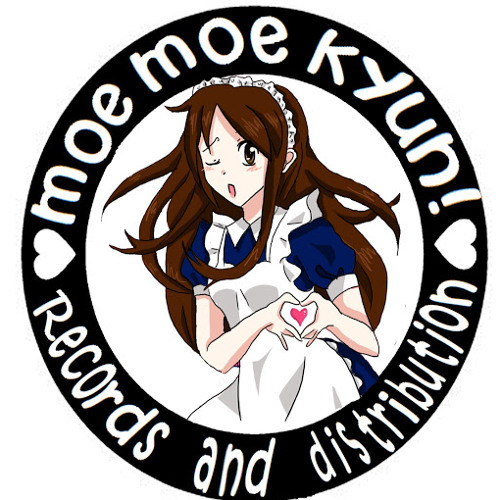 Space Diskow vol 1 by MoeMoe Kyun!!! 02 Scudattack - Forced To Bow by MoeMoe Kyun!!! 01 Scudattack - Scud Terror To Die by MoeMoe Kyun!!! SoonCrazy - The Secret World by MoeMoe Kyun!!! SoonCrazy - sound monday nigth by MoeMoe Kyun!! !